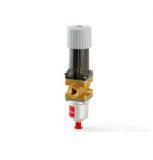 Pressure controlled water valves types WVFX are used for regulating the flow of water in refrigeration plant with water-cooled condensers. 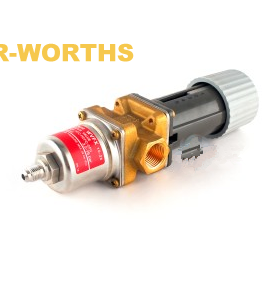 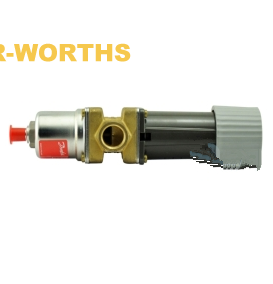 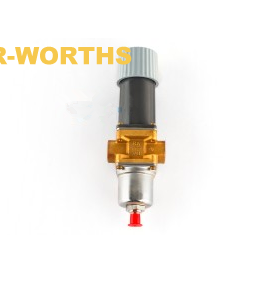 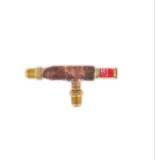 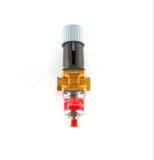 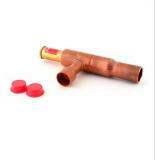 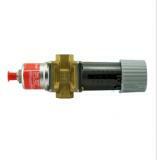 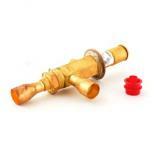 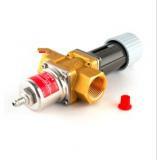 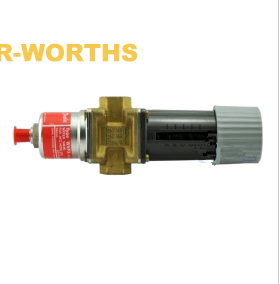 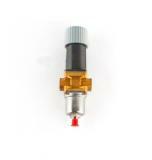 The water valves give modulating regulation of the condensing pressure and so maintain it constant during operation. 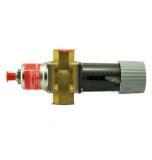 When the refrigeration plant is stopped, the cooling water flow is shut off automatically.